Eidos Montreal has announced that Thief, the fourth iteration in the Thief franchise, will be coming to Xbox 360 and PS3 as well. It was initially announced for PC and next generation consoles back in March. Gamers planning to get the current generation version of Thief will not have to settle too much. 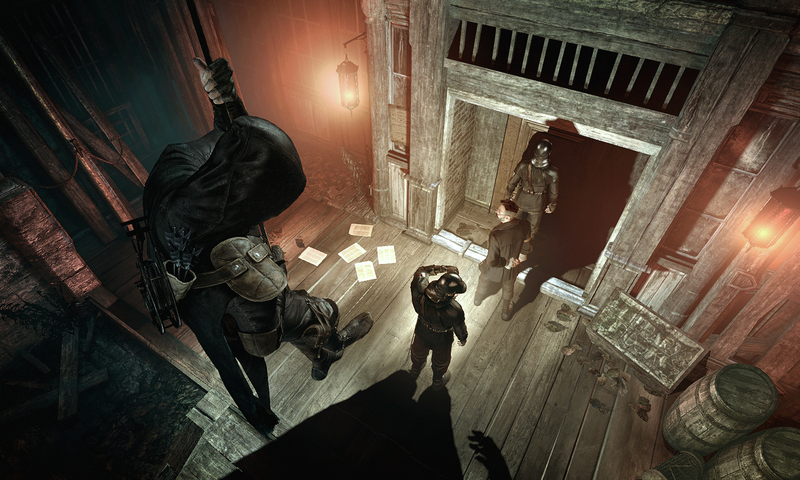 Eidos Montreal plans to keep the core gameplay consistent across all platforms. The only major difference will be graphic fidelity. The game is slated for 2014 release. All versions of the game will be developed by the same team in Eidos Montreal. The current gen versions will be released simultaneously with the next gen versions.